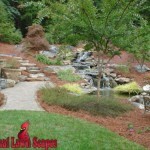 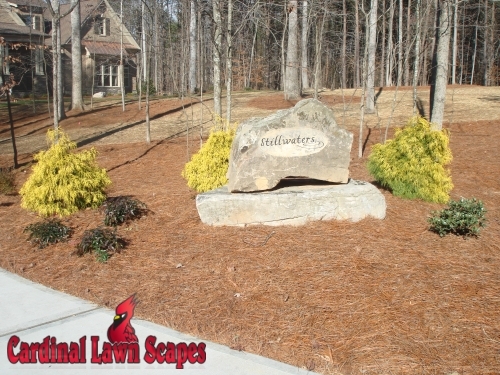 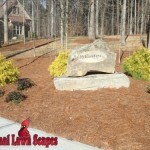 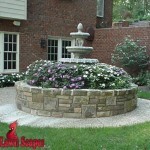 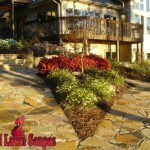 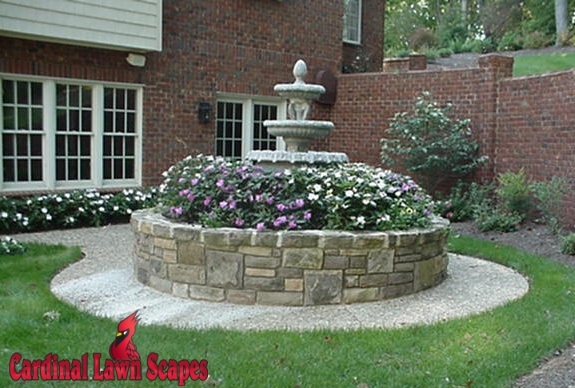 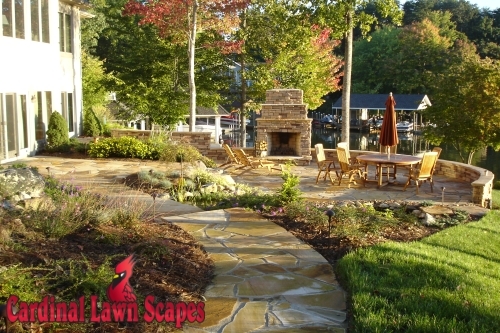 Cardinal Lawn Scapes provides full landscape design in Winston-Salem, Mt. 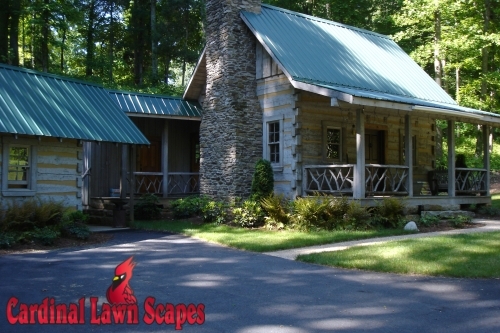 Airy, King and Summerfield NC in addition to Smith Mt. 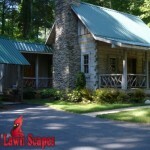 Lake VA since 1978. 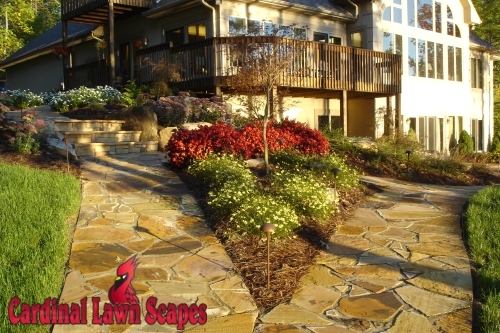 Our custom landscape design projects are built with your needs and design preferences in mind, creating an outdoor landscape that brings years of enjoyment and increases the value of your home. 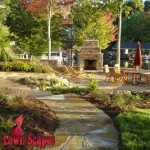 Cory Snow, Owner of Cardinal Lawn Scapes, has been designing and installing landscapes and hardscapes since 1996. 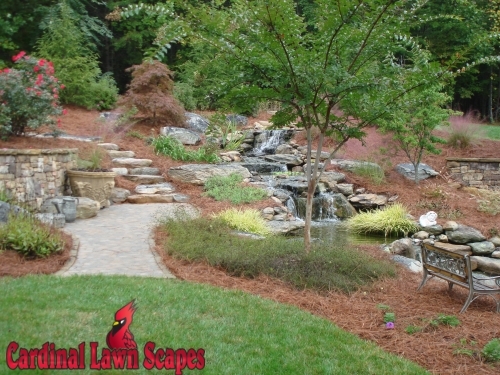 With years of experience and education under his belt, Cory creates a landscape design that seamlessly integrates aesthetics with function.